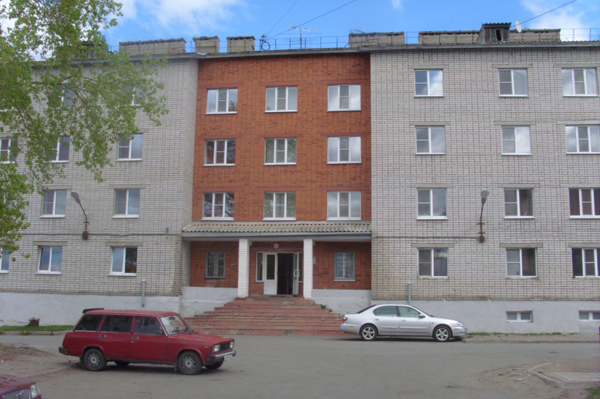 Location: Comfortable hotel situated in the town of Belomorsk. Rooms: 27 twin rooms, 6 double rooms, 9 single rooms, 3 suites. Room Facilities: ensuite/erivate bathroom, TV, telephone, minibar.